Vacuum packed ground coffee suitablo for coffee machines. 250 gr. 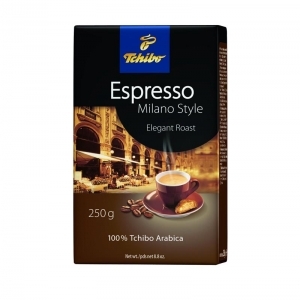 Milano style espresso is a perfect blend of best arabica beans refined by the slow Rchibo roasting process. 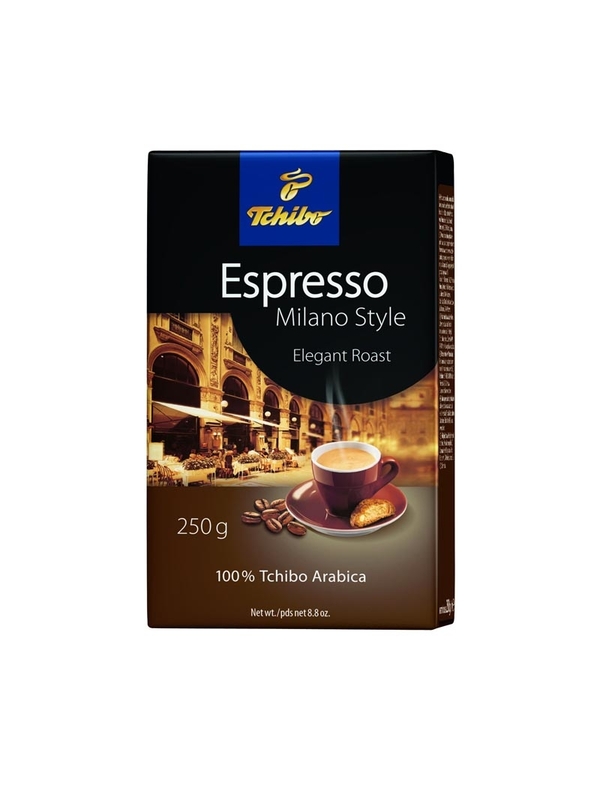 Slightly fruity character with hints of chocolate for typical North Italian flavour of this coffee.